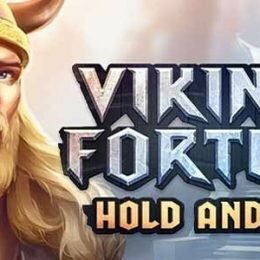 Load the ships and get ready to sail across the Baltic Sea to seek out treasures of a new land in Vikings Fortune: Hold and Win slot machine from Playson! This incredible new game will have you travelling with a group of vikings across 5-reels and 25-lines of action. 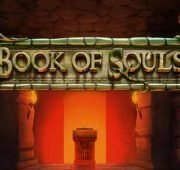 In your search for riches, you can trigger bonus features that include wilds, free spins, colossal symbols and one of three jackpot prizes that can award up to 1000x your bet! Wild Symbol – The Wild symbol substitutes for all symbols in the game except the scatter and bonus to complete possible wins. 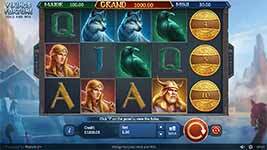 Scatter Wins & Free Spins – The treasure chest symbol is the games scatter and appears on reels 1, 3 and 5. 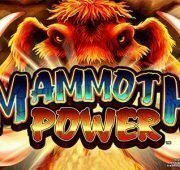 Land three of them anywhere on those reels to win 8 free spins and an instant win prize. Bonus Feature – Land 5 or more Shield bonus symbols to trigger the bonus game. Payment is indicated on the symbol and range from x1 to x24. 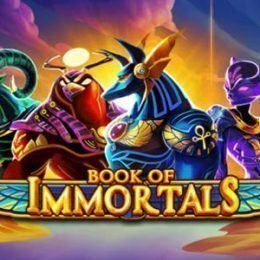 Bonus symbols pay only during the Bonus Game. 3 re-spins are granted at the beginning of the Bonus Game. Each new bonus game resets the number of re-spins to 3. The Bonus Game continues until re-spins are finished, or all cells on the reels are filled with Bonus Symbols. 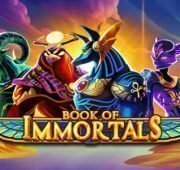 You may also earn one of the random bonus jackpots of up to 1000x your bet! 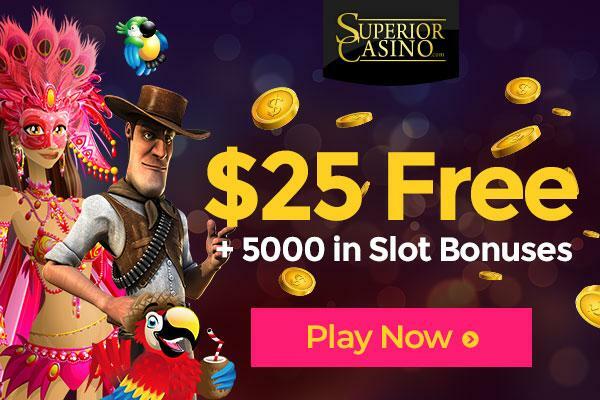 Free Spins Bonus – Landing three scatters in a spin will earn you 8 free spins. 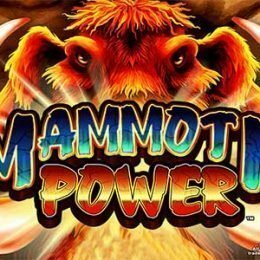 During free spins, there are 5 different symbols that can appear as Colossal symbols that will fill a block of either 2×2 or 3×3 on the reels.